such a clean and emotional album. especially songs like home&dry, alabama and celleophane girls feels really comfy and lovely. 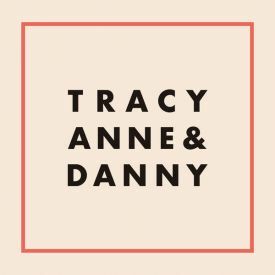 definetly one of the best things in 2018.
the songs are standard indie pop fare, if a bit countrified here and there, and the arrangements are not adventurous, but Tracyanne Campbell's voice is so engaging and enthralling that it makes up for the average quality of the song-writing and production. doubtful that this will be more than a one-off effort, but given the talent level of these two people a more accomplished record is easily within reach. let's hope they make another one together.